Note: Another article on the Chargebacks911 blog lists several examples as customer service case studies in order to demonstrate the value of effective eCommerce customer service. Please check it out as well for examples of effective and ineffective customer service in action. 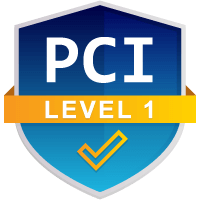 Often times, merchants are so determined to prevent fraud, they completely overlook seemingly insignificant issues that are actually negatively impacting the business in a big way. Customer service is one of those issues that can't be ignored while on a quest to detect potentially fraudulent activity. In all likelihood, taking the time to improve customer service will impact your profitability in a bigger way than you anticipated. A recent study found 81% of consumers filed a chargeback out of convenience. They perceived a call to the bank as a more convenient option than reaching out to the merchant. Perhaps even more alarming is the fact that nearly half of the study participants didn’t even know they were filing a chargeback. They incorrectly assumed the bank could terminate a service or provide information about a questionable charge. There is no reason why those study participants should have been confused—or thought the bank was the less stressful point of contact. 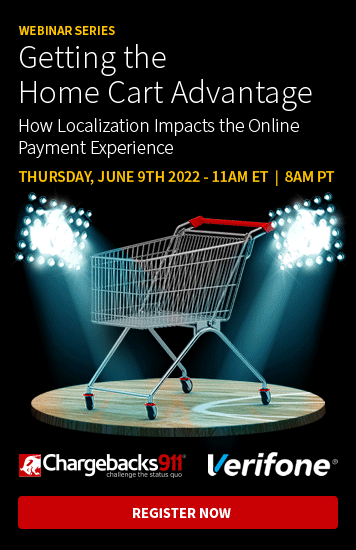 Merchants need to be in constant communication with their customers. If it is easier or less stressful to contact the bank instead of your customer service team, your business is asking for trouble. If the consumer doesn’t understand what’s involved with the purchase or how to secure a refund, you’re dropping the ball. There are lots of little things you can do to improve customer service in a big way. How many of these changes can you implement today? Always thank customers for their business. After you offer a suggestion for the current situation, see if the customer is willing to provide tips on how to improve future transactions. Follow up after the issue has been resolved. Create pre-determined responses for 20% of the cases you experience 80% of the time. This ensures you are addressing issues quickly and effectively. Reduce the number of necessary steps in your return process. Reward your best customer service representatives. Foster a relationship with your top customers. Contact your VIP customers once a month to see if there is anything you can do for them. Provide round-the-clock customer service. Be available 24 hours a day, 7 days a week. Determine the best way to handle any given situation, ensuring every customer receives the best attention possible. Some customers will be angry, others just want to voice their concerns. Give the customer what they need. Replace your interactive voice response (IVR) system with humans. Provide a real person for customers to interact with. Make sure the customer knows what is involved in the newly minted resolution. Will he be getting 20% off or 20% more product? Is the customer pleased with the outcome? Don’t end the conversation until a satisfactory agreement has been reached. Customer service representatives need to know the company, and the products or services, inside and out. If you don’t have the answer the customer wants, be honest. Don’t lie or try to disguise your uncertainty. Remember the customer is a fellow human being. How would you feel in the given situation? Fess up when the company has made a mistake. Show the people of the company. Share pictures and bios of the people working within your organization. Don’t let customers feel like they are interacting with a robot. Join the conversation and reply to all comments on social media. Assign the same customer service representative each time the customer contacts the merchant. Respect your customer service representatives. They often have a thankless job, dealing with the most disgruntled and unsatisfied customers. A positive, upbeat, soothing, empathetic customer service representative probably saves your company thousands of dollars every year. Bestow random acts of kindness on your customers. Review your business’s policies and practices. Create a top 10 list of things that need to be changed. Then, change them! Use “closed questions” (a question format with limited predetermined responses) to reduce the risk of decision fatigue. Don’t make your customers put more effort into their communications than they need to. Compile customer comments (both negative and positive) and share them with the rest of the company each week. What is one thing the company should stop doing? What is one thing the company should start doing? 26 simple ways to improve customer service and increase profitability. How Do Your Customer Service Efforts Affect Chargebacks? Your customer service efforts could make or break your business. Customer service could make or break your business. Improve customer service efforts and watch the number of chargebacks decline. Seriously, give it a try! Sometimes, it takes more than just a tweak here and an adjustment there. If your business is on the brink of destruction because of chargebacks, you need to drastically overhaul your business practices. 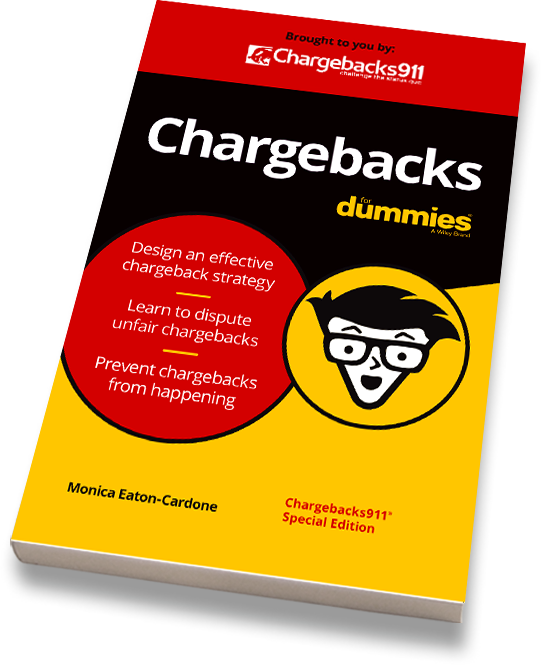 Chargebacks911® conducts a 106-point inspection of business policies and practices (including customer service) to expose the most common chargeback instigators. Contact us today and we’ll take a look at your current situation.